A new report claims that the staff thinks the daytime host is no longer ‘authentic’ for ‘Hot Topics’ segment while she’s dealing with ‘cheating’ husband herself. 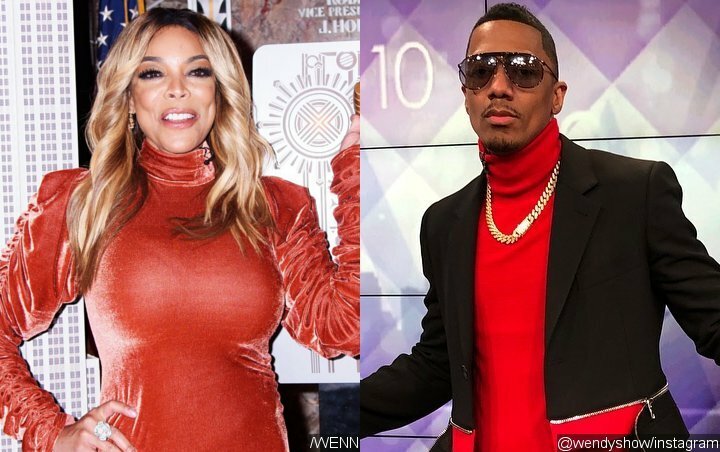 “The Wendy Williams Show” enlisted Nick Cannon to temporarily guest-host the show while Wendy is recovering from Graves’ Disease. Although the “Wild n Out” host only took over several episodes this months, it was said that many loved to see Nick on the show, making Wendy grow anxious over her own gig. Daily Mail claims that staff thinks that Wendy is no longer “authentic” now, adding that several longtime employees felt blindsided with her decision to take some time off the show. It is also said that they believe Wendy is taking a break to deal with her “cheating” husband Kevin Hunter.